These are the posts that according to Facebook have the highest reach in the past week, so someone somewhere must have liked them! 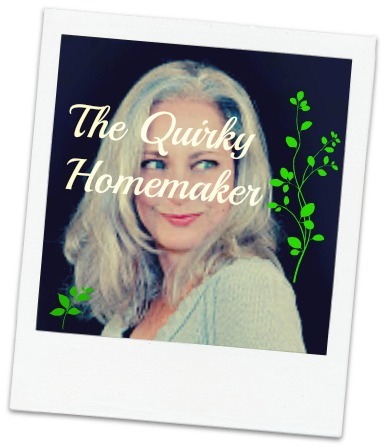 You can follow the Quirky Homemaker blogs on Facebook, too! Now, here are the top posts. 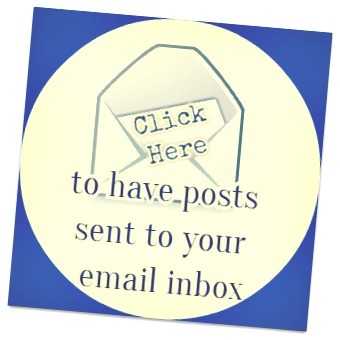 Click on the pictures to be taken directly to the post. Cutie-Patootie Doll craft from upcycled little girl's sweatshirt. The LEGO ship that The Builder built on a snow day. "I'm wondering how high I can get this stack of laundry. I know I should have started a different stack, but I'm living dangerously today."